After a great deal of searching for the right people, MGS is pleased to introduce you to Chris and Alice our most recent Physiotherapy recruits. Both Chris and Alice have been practicing Physiotherapy for the past 8-10 years, predominantly in private practice. Chris hails from WA and trained at Curtin University in Perth. He has spent some time working in sunny Queensland and which most likely helped us lure him to the Northern Beaches of Sydney. 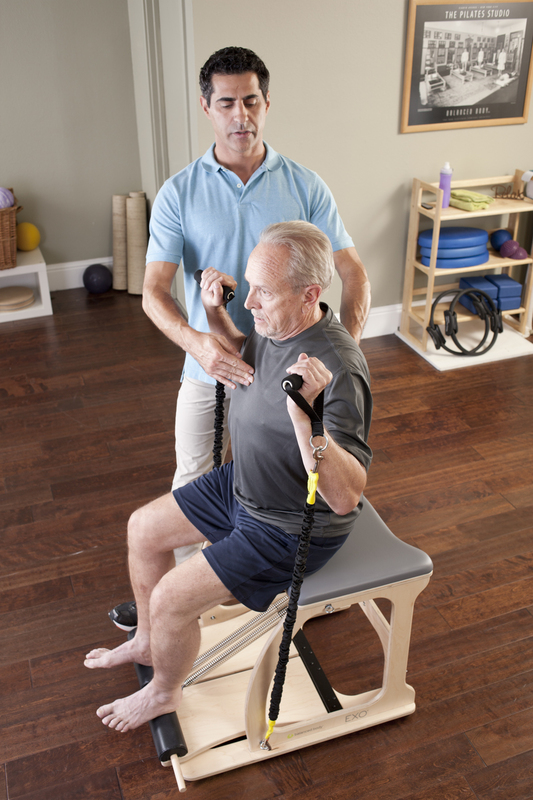 He has a passion in rehabilitation of Musculoskeletal Injuries. He feels it is very important to encourage the injured patient to get back to their chosen sport. Chris has also undertaken further studies in Chronic Pain Management and uses these skills when tackling some of the patients who are unfortunate enough to have had their injuries and pain affect a large part of their life. With his other passion a love of the ocean and surfing, it looks like he is settling in well down in the Manly rooms. Alice graduated from Sydney University and just happened to have studied along with our very own Scot Thorn and Mitch DeMestre. She later completed her Masters in Manual Therapy. Alice has excelled in her studies and career to date, we think it may have something to do with Physio in her blood with her mother a very accomplished Physiotherapist herself. Before starting a young family, Alice worked in a Private Clinic in the City using her skills in Manual Therapy and Exercise Prescription to foster her interest in Back and neck conditions. Luckily for us, Alice and her family have settled in Mona Vale, making the trip to the Mona Vale rooms very convenient for her. Alice is also a fully qualified Clinical Pilates Instructor and one day hopes to bring this service to our Mona Vale rooms.